Well maintained ranch with a parklike yard offering mature trees and lovely landscaping. 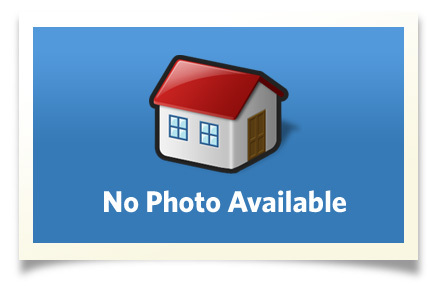 This home is sited on 0.94 acres in a quiet neighbmorhood convenient to everything. Enjoy an open floor plan with spacious rooms, hardwood floors and many updates. The formal living room is accented by a woodburning accent and lovely bay window. The formal dining room opens to a three season enclosed porch for summer entertaining. The eat-in kitchen offers a center island and opens to a new deck. Four bedrooms and 2 1/2 updated baths. Interior Size: 2129 sq. ft. Enjoy living in the beautiful Fingerlakes area of Central NY. Naturally beautfiul with gorges waterfalls and Cayuga Lake. You are sure to enjoy the numerous State Parks, Forever Wild Areas, Cayuga Lake, Art & wine Trails. Fabulous local restaunts, local theater, concerts, lectures and more! Home to Cornell Univiersity and Ithaca College.